Empowering refugee unaccompanied minors with PeaceJam. 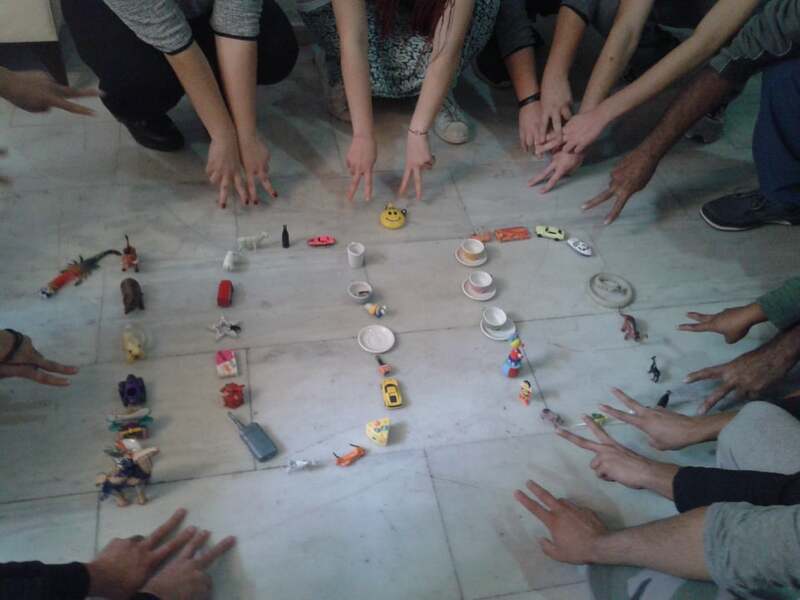 Youth create the number 100 with toys in support of Nobel Peace Laureate Kalaish Satyarthi’s 100 Million Campaign — putting an end to child slavery, poverty, trafficking and war. Celebrating the new year with a chocolate pitta-cutting event!